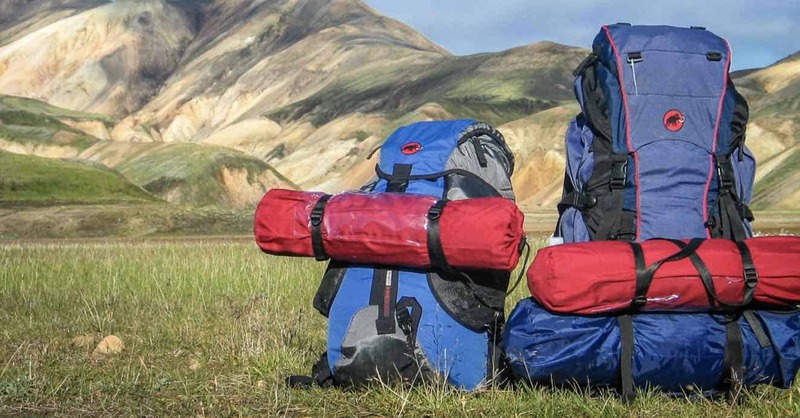 Your backpack could either make your trip very memorable or ruin it. 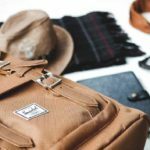 That’s why it’s very important to choose a backpack that fits well, and for you to achieve that, you’ll have to learn how to fit a backpack properly. In this article, we’re going to discuss just that. In order to get the perfect fit for your backpack, it’s ideal to measure your torso before anything else. This can be done by measuring the torso along the spine, using a tape measure. Ideally, you should get a friend to help you obtain the accurate measurement. After that, position your hands at the top of your hipbones; the thumbs should be pointing towards the spine. Basically, to get this kind of measurement, you’ll have to pretend that you’re already wearing the backpack, and mimic the shelf where it’s going to rest. Ask your friend to also get the measurement from the vertebrae to the shelf you made with your hand. This would be the torso length. Aside from getting the measurement of the torso, you should also measure the shoulder traps as well. If your backpack has a velcro tab, unlock it from the suspension system, and gently pull down to slide the tab. Get the measurement from the bottom part of the backpack, up to the webbing loop, or the part near your torso length. If you get the between sizes, just round it off. The next step would be to reattach the shoulder straps, and start from the loop that has been measured. Then, thread the tab through the webbing loop, together with the other loops if there’s any. The shoulder straps should also be folded and reattached by velcro. Try your bag and see how it fits. If it still doesn’t fit well, you can always adjust it even more. It’s also important that you pick the right size of a backpack, and adjust the fit to make it as comfortable and efficient as possible. As a rule of thumb, the weight on the hip area should be more than 75%. 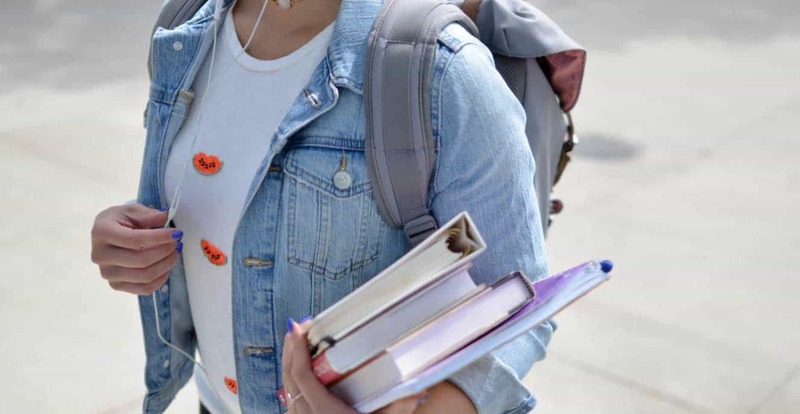 If your backpack comes with load lifter straps, this should be adjusted to a 45-degree angle, so that the load would be closer to your back, and would take off the pressure from your lower lumbar even if your load is heavy. In such a case that the straps’ angle is greater than 60 or even less than 30 degrees, then it’s a clear indication that the backpack still needs to be adjusted. The final step would be to wear the backpack and do the final adjustments on the straps. To get the perfect measurement, you should also put some weight in your backpack, this would give you the exact fit once you start using it with your things. If your bag has a hip belt, put this on, and adjust it as well. Keep in mind, the hip belt should be laying on the hip bones. For you to know if it fits well, the weight should move down to your hips when you tighten the belt. If it doesn’t, then it’s a clear sign that the strap should be further adjusted. Once the hip belt is perfect, then the next step would be to tighten the straps, and you just have to simply pull it down. Just like what has been mentioned earlier, extra space between the straps and shoulders is an indication that the backpack’s weight is a little off, and should be modified. In such a case that you can’t modify this, then look for a shorter model instead. Also, if the shoulder straps are neatly wrapped around the shoulders, but the waist belt is above the belly button, then you should still modify the shoulder straps while increasing the length of the waist belt as well. Don’t forget to check your posture as well. Stand straight, and see if you’ll not experiencing any pressure in your body while wearing the backpack. Last, but definitely not least in how to fit a backpack, is to ask for professional help whenever it’s possible. Although the tips mentioned above allows you to DIY, having an experienced fitter would give you the assurance that you’ll only get the precise fit that would make your trip or travel more convenient and less stressful.